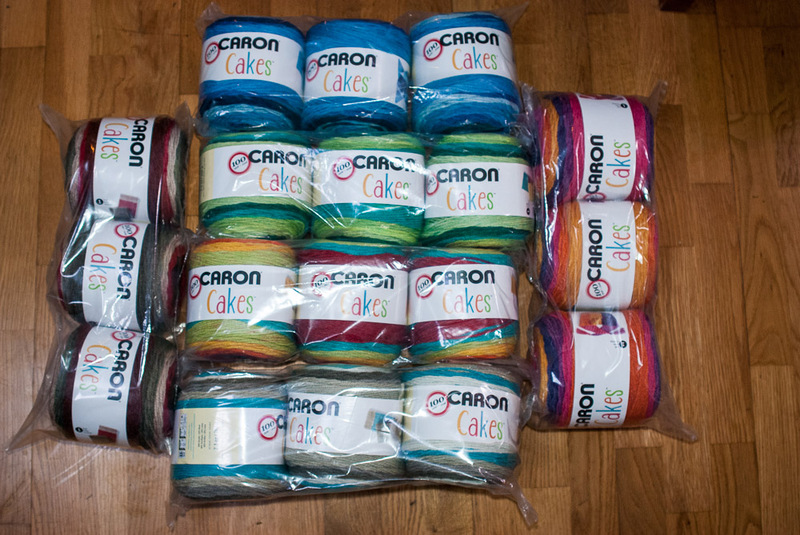 Michaels had Caron Cakes for sale online, but only in bags of three. 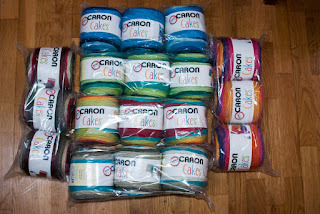 For some reason, this yarn is very hard to find. I bought a few.